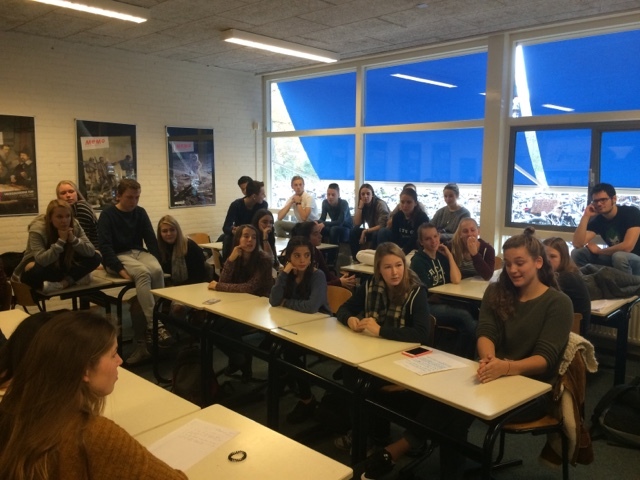 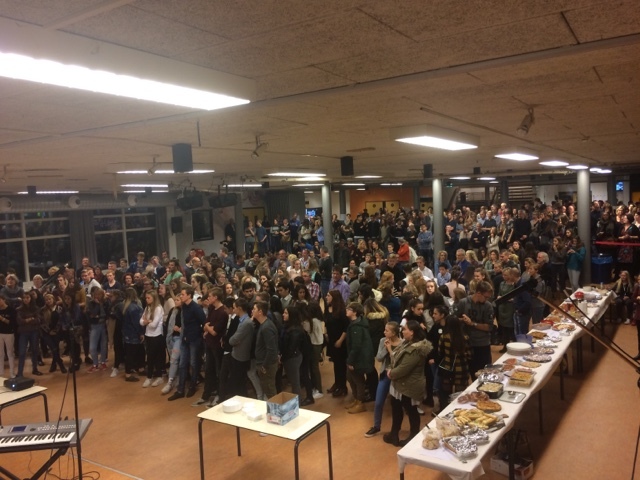 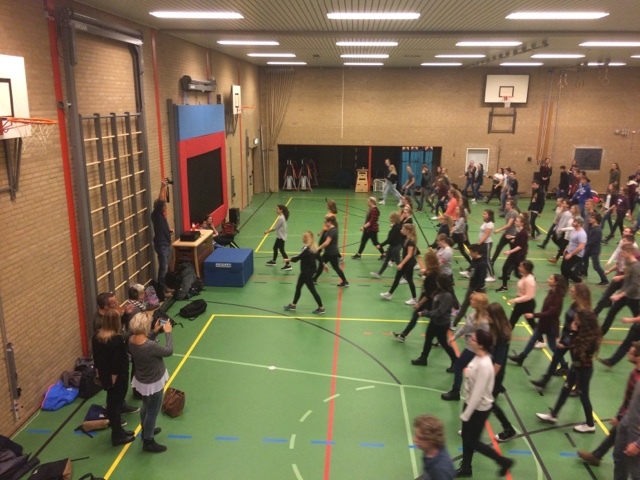 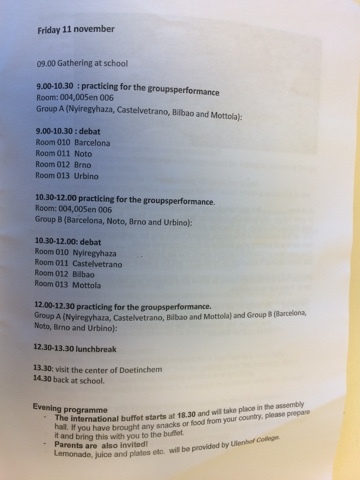 EXCHANGE BLOG - BEGOÑAZPI IKASTOLA: Friday in Doetinchem: flashmob and farewell buffet with families. 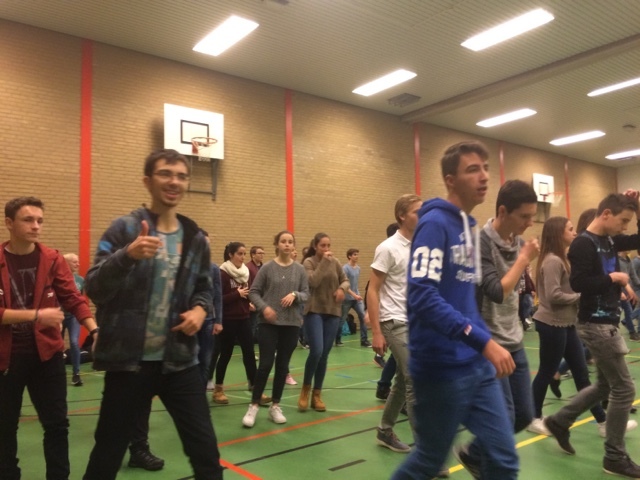 Friday in Doetinchem: flashmob and farewell buffet with families. 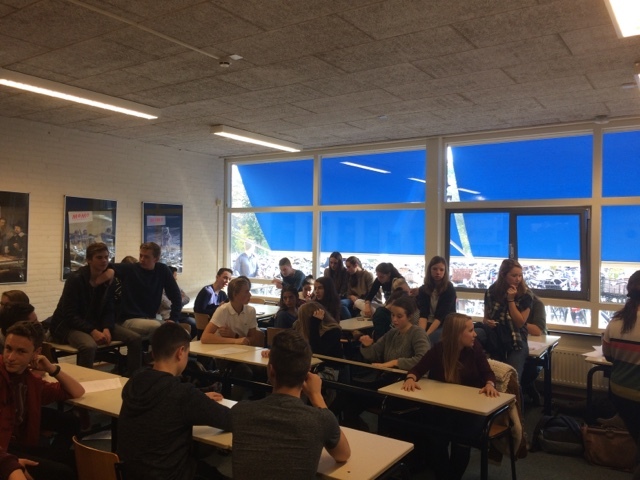 Wednesday and Thursday in the Netherlands.